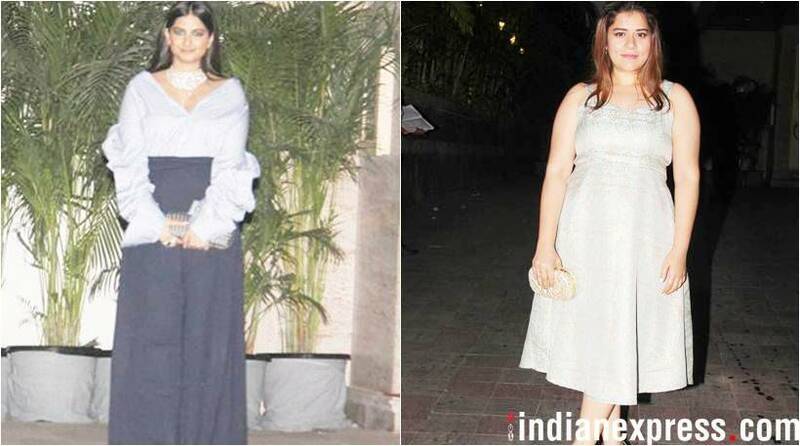 Sonam Kapoor looked gorgeous as she attended Natasha Poonawalla's bash with husband Anand Ahuja. 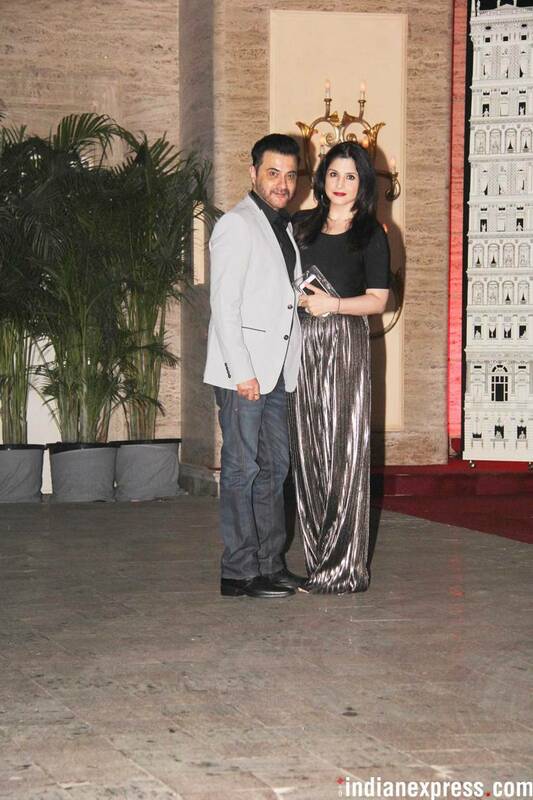 The actor was joined by her Veere Di Wedding co-star Shikha Talsania. 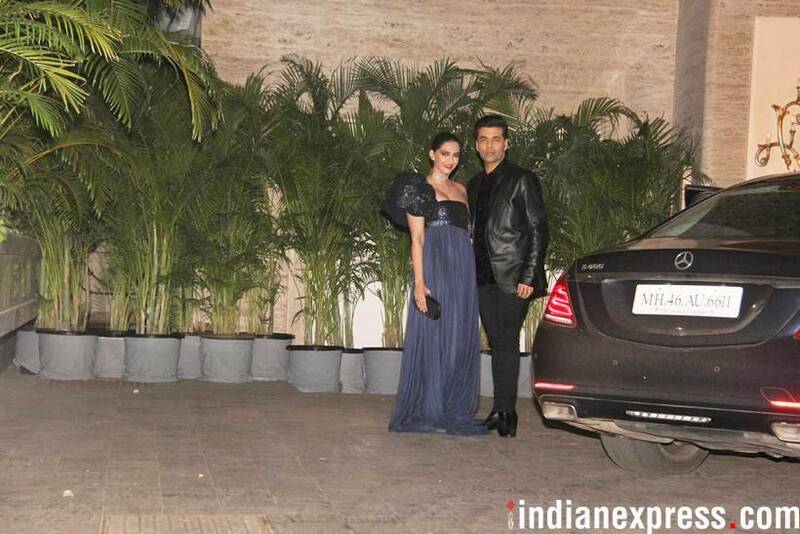 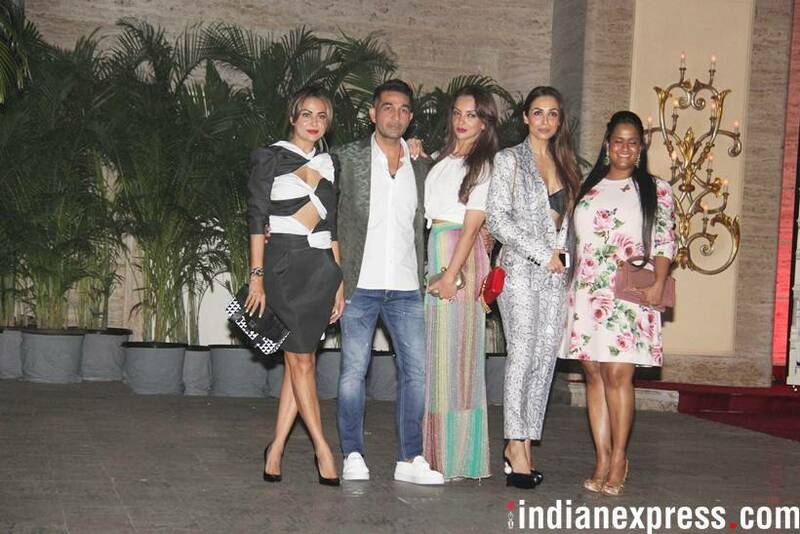 Karan Johar made a stylish appearance as well along with Jacqueline Fernandez. 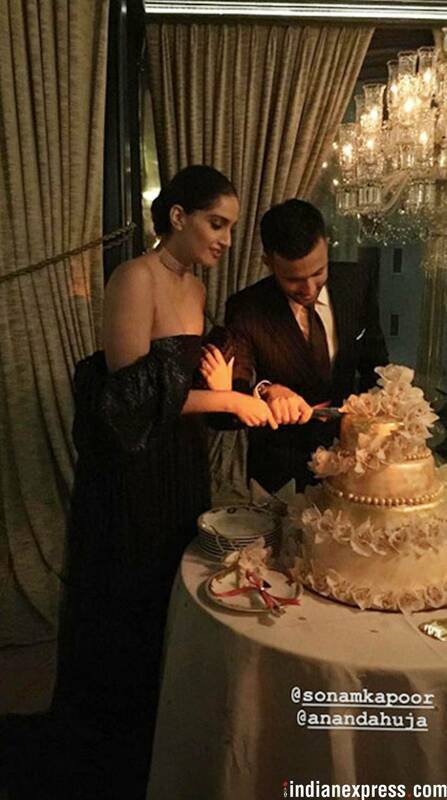 It seems the party was organised for Sonam and Anand as in one of the pictures on social media, we see the couple cutting a cake. 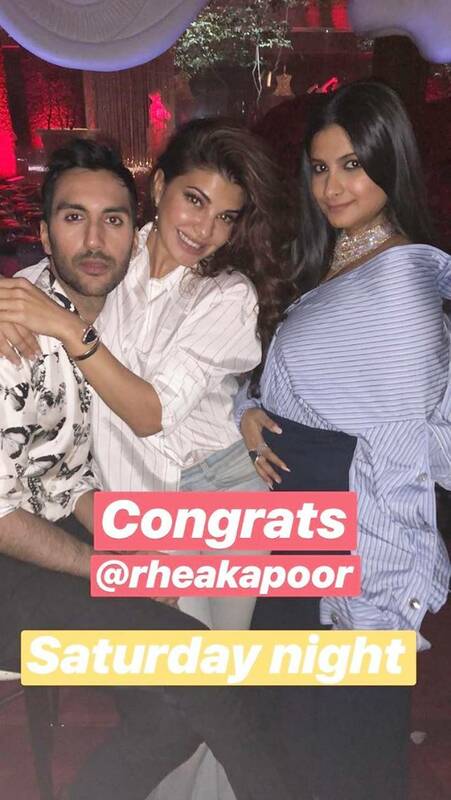 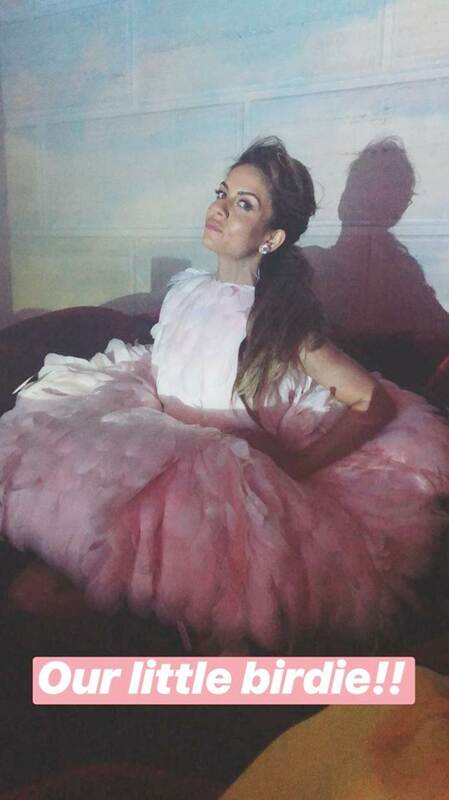 Race 3 actor Jacqueline Fernandez was also spotted at the bash.